While XJ6DATA Data is a labor of love and will continue regardless, a donation or a purchase from our Caf� Press store will help us cover costs. Thank you! 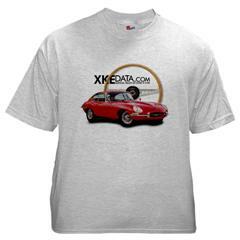 XJ6DATA.com is a project to help people find information about a particular car or series of cars by serial number. We want to learn the fate of every Jaguar & Daimler XJ Series 1, 2 & 3, so if you know of cars which have gone to the big parking lot in the sky, by all means enter them.